Price Reduced! Owner very motivated, says bring all offers!! 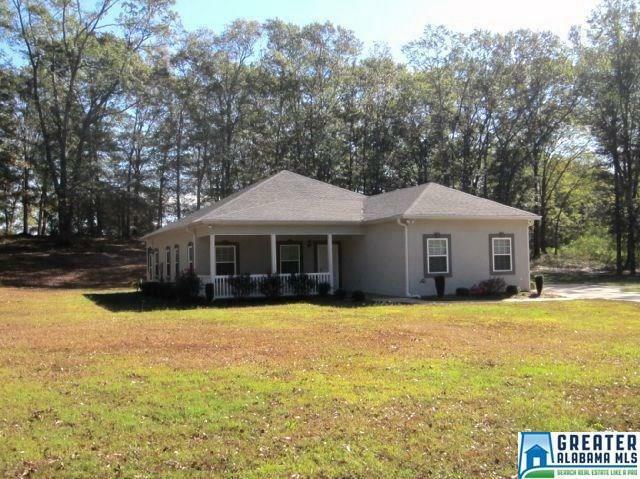 Custom built home on 2.5 +/- acres in city of Lineville. Constructed in 2012 with energy efficiency in mind including spray foam insulation in walls and attic and energy efficient windows just to name a couple of areas. With 3 bedrooms and 2 bathrooms, the home offers 2038 sq. ft. of space, a kitchen with plenty of wood cabinetry and all stainless appliances, also separate laundry room. Living room features an electric log fireplace; ceiling fans are throughout. Master bedroom is roomy with convenient walk-in tub in Master bath and a separate shower in second bathroom. Has city utilities and an outside generator for added convenience during periods of power outages. The home's interior is completely new and has never been lived in.